Located at Methodist Medical Center Dallas, our office offers a wide range of Dermatology and Dermatologic Surgery services. For more information on Mohs Surgery click here. 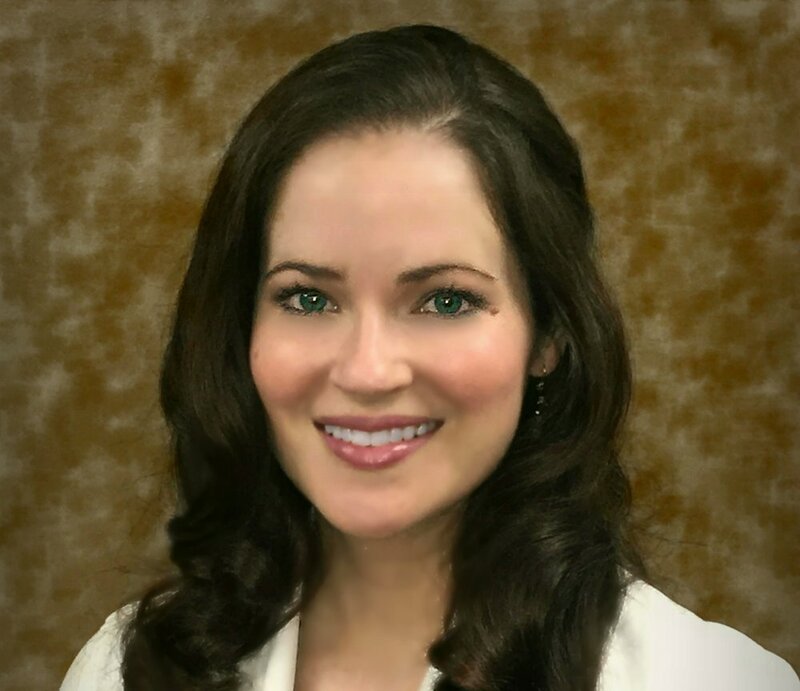 Tiffany Miner is a Certified Physician Assistant specializing in medical and cosmetic dermatology. Tiffany is a Native Texan and enjoys working in her gardens, decorating, and scuba diving.